The ways in which we work are constantly changing, creating new challenges and opening up a vast range of opportunities for businesses around the world. 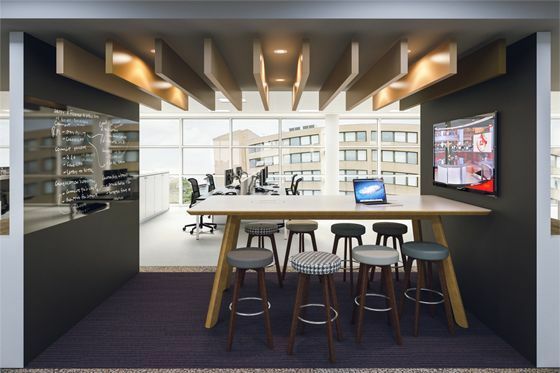 These developments have seen 'traditional'ways of office work come to an end, as the landscape has been redefined by the advanced technology we have at our disposal, as well as changing demographics,societal values and globalisation. 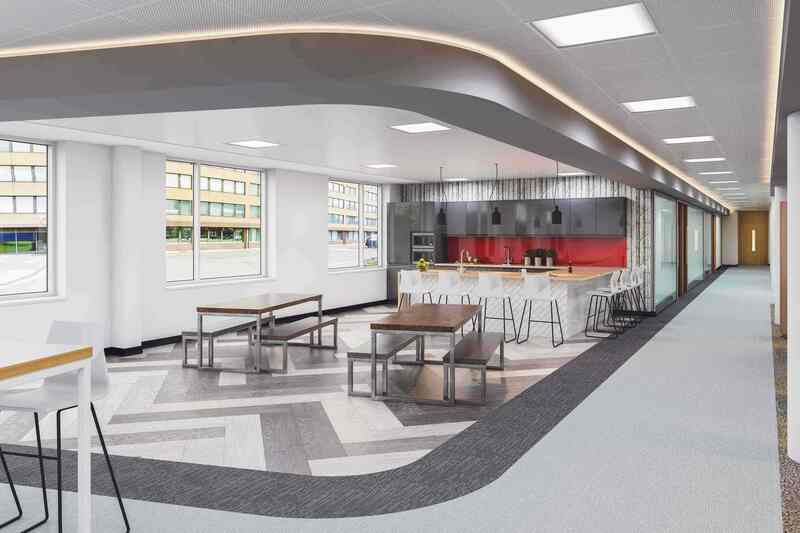 By meeting these challenges with agile office design, a business can benefit from the range of opportunities it presents; and the more opportunities the business has, the more the likelihood of them finding success will be. If you're looking to take an agile working approach in your office, call us today on 0345 21 86955. What is office agile office design? The basic aim behind agile office design is to create an environment that is efficient, effective and responsive.These are all key elements that help to improve business performance, employee happiness and customer approval. It is a concept that is based upon the principle that 'work is an activity that is shaped by the things we do, rather than by the environment in which we find ourselves in. This allows for the creation of a workplace design that is suited to the employees, giving them the complete freedom and flexibility to control the environment in which they work, working where, when and with who they want. As a result, it is more likely they would produce a higher quality of work. How can my business benefit from an agile working environment? Retention and acquisition of talented employees. If an employee feels catered and cared for, then it's much more likely that they will grow a genuine affectation for the company, driving them on to achieve great things. The condition and capabilities of the workplace are also key in attracting new talents to a company; with the job market in many industries being somewhat fierce, the facility may often be the deciding factor that compels someone in choosing their next work destination.